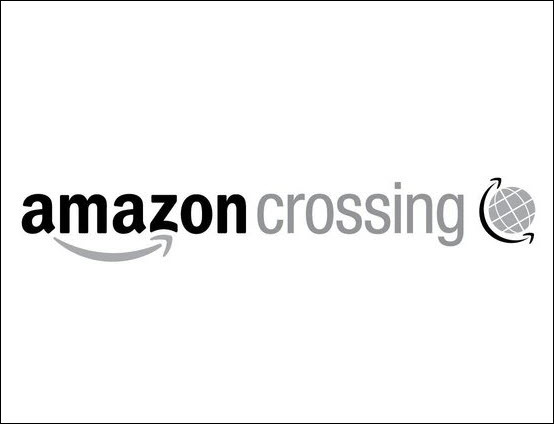 To make its submissions portal accessible to a wider pool of writers, translators and agents, AmazonCrossing expands the site’s navigation languages. 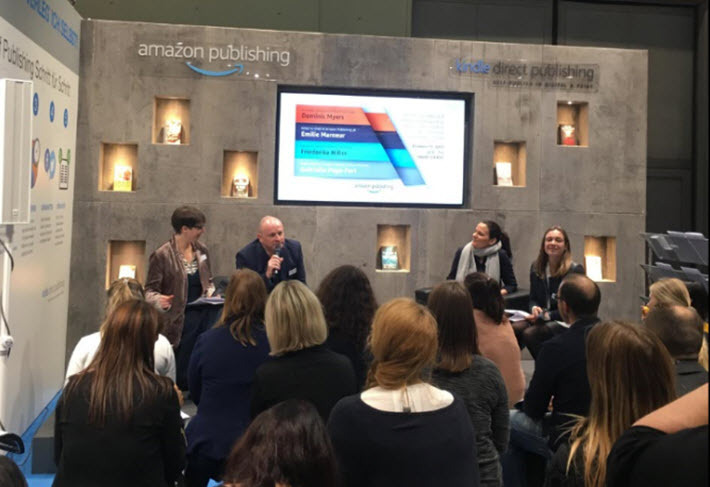 AmazonCrossing, the translation imprint of Amazon Publishing, has announced during Frankfurter Buchmesse week that its manuscript submissions site is now navigable in 14 languages. This is the submissions portal that was announced at Frankfurt Book Fair’s Business Club in 2015 to facilitate submissions of proposals for content to be translated. It’s used by publishers, translators, agents, authors and readers. Amazon Publishing is the 13-imprint trade house of Amazon’s suite of companies—not the self-publishing platform—and AmazonCrossing is the translation imprint, the most prolific publisher of translations today. As we’ve reported, AmazonCrossing’s editorial director, Gabriella Page-Fort, last month won the PW Star Watch top honor, the “Superstar” accolade. Company press materials say that since its 2010 inception, AmazonCrossing has published more than 300 books in translation from 36 countries and in 21 languages. Its designation as the largest publisher of translated fiction in the United States is based on the work of the University of Rochester’s and Chad Post’s Three Percent. AmazonCrossing accepts book proposals for translation into English in the following categories: fantasy, historical fiction, literary fiction, memoir, mystery, thriller, suspense, romance, science fiction, women’s fiction, and young adult fiction. In a prepared statement, Mikyla Bruder, the publisher of Amazon Pubishing, is quoted, saying, “We’ve received excellent submissions through the site and today’s announcement empowers those who do not speak English to get in touch with us more easily. At Frankfurt Book Fair, Amazon Publishing this year is exhibiting at 3.0 K31.